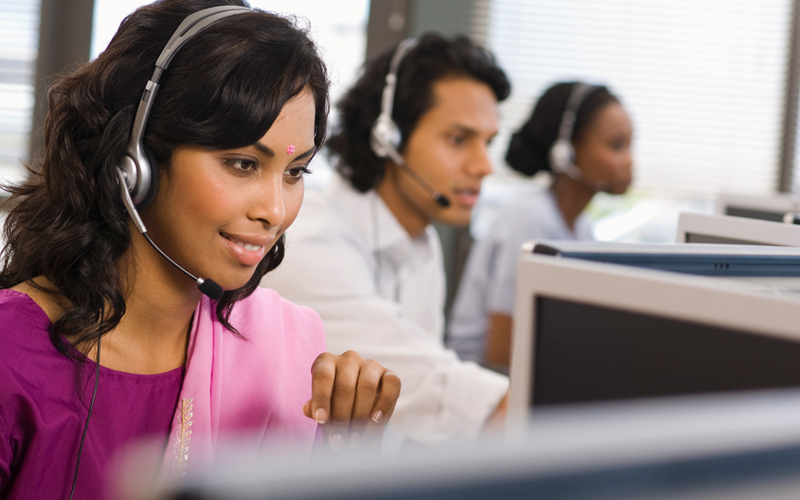 The outsourcing of call center services is non-trustable! Heard this before too? Nevertheless, this is not correct. With time, this reputation has changed and has moved on to a better and trustworthy attitude. As a customer who wants her/his business process outsourced, what would be the demand? Well, it is nothing more than business profitability and the reach to the audience, to ensure enhanced user-experience. 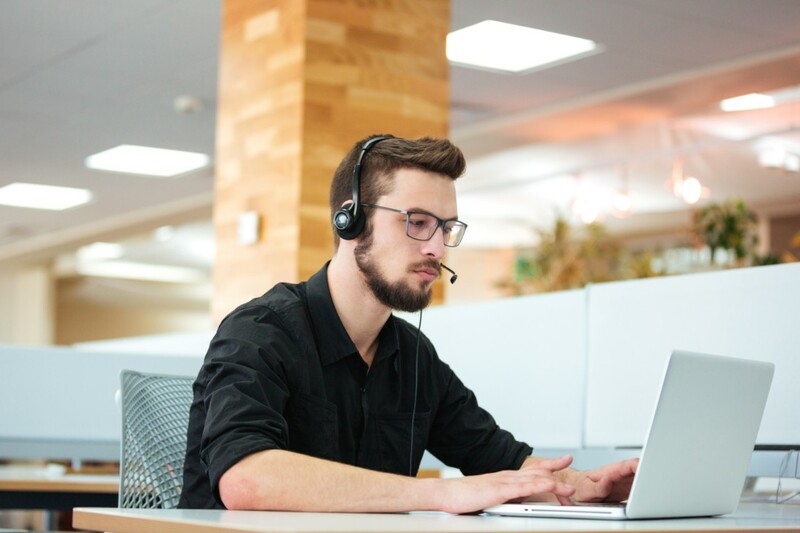 Businesses outsource their customer support service generally, as they feel their in-house tasks gets complicated looking after repetitive calls and answering queries. 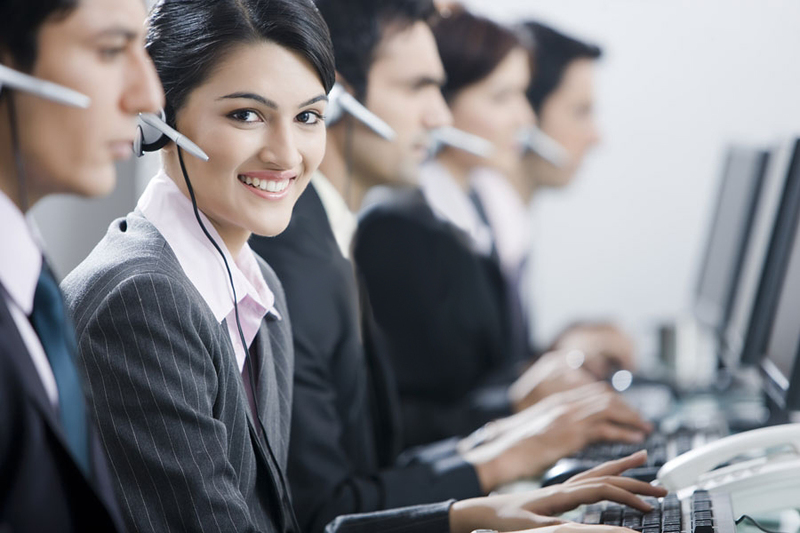 Therefore, organizations generally outsource their services for call center to skilled experts, so that the service providers can handle the business calls efficiently, with supervising customer issues to its best. The biggest problem with outsourcing is the heated chat over which is better, onshore or offshore! It is a myth saying outsourcing is all about offshore services and onshore is not good. 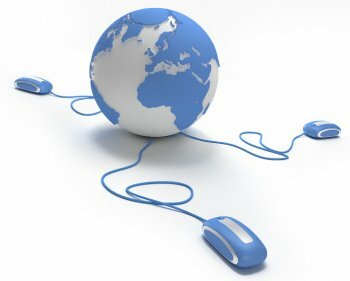 However, the dilemma is outsourcing overseas can be the biggest drawback, which may crash your customer service. This is because outsourcing to countries with whom we have language barriers can cause disputes with handling customer support efficiently, as your customers will complain of not having an adequate agent to answer queries. An onshore outsourcer would be better at this time, therefore, calling outsourcing call canters synonyms for offshore outsourcing is incorrect! You must have heard from several business owners that effective business quality can always be maintained in-house. However, we do not deny this fact, but getting to the conclusion that outsourcing compromises quality is also incorrect. 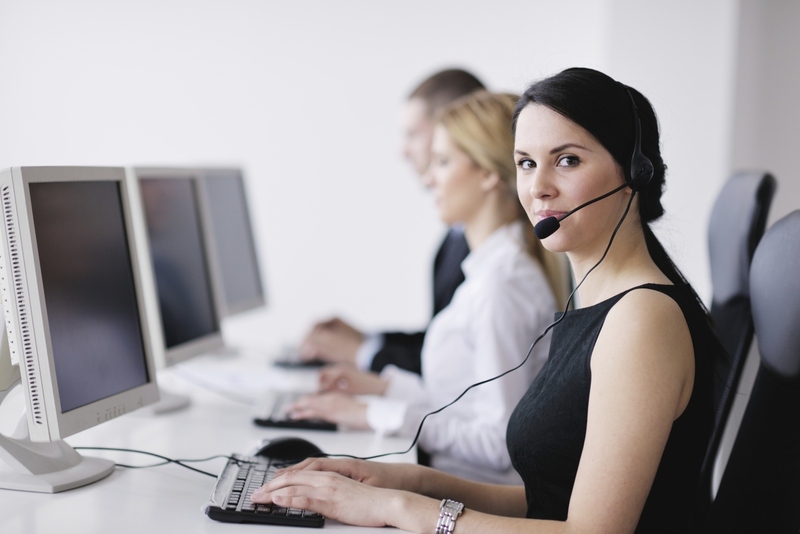 What makes call center services successful? Well, this is all about how well the agents work, the rate of problem-solving, the ability to secure call data, the quality of agents’ dealing with customers, etc. These services can surely be maintained in-house but with the fact that it needs huge capital investment and a huge team to look after customer support, not every company has the financial capability to do that. Is your business ready for it? If yes, in-house is best! However, for small businesses that do not have their own call centers, outsourcing is the best as it serves huge benefits within budget without compromising quality as it has a team of professionals at work. This is the most common myth and we all have heard it a thousand times! Controlling cost has nothing to do with in-house or out-service services. Call center outsourcing can also be cost-effective, as you do not have to get your own infrastructure to build firstly to function in-house. Outsourcing also saves many expenses over hiring a fresh team to deal with clients as it makes skilled experts available at adequate rates. On the contrary, to this myth, outsourcing is a better option when it comes to controlling costs. Companies are always in this hassle over whether their data would be secure after outsourcing or not! Well, it is an important concern as every business wants its service to be secured and it has the right to be assured over the security concerns. Many outsourcing companies nowadays take different measures to assure data security and as a business owner, you just have to select the right partner. There are several security checks over your data and a reputed partner always looks after data security seriously. Therefore, it’s useless stressing over something that is irrelevant. This is one more issue that companies think makes outsourcing regretful. However, it is not as hard as it seems. When you outsource an onshore partner, the outsourcer has the knowledge of it's neighboring and within country services, and it is easy to get in the word of expectations. However, it may be somewhat difficult to get in the business concept for an offshore partner. Therefore, outsource onshore and meet your partner with a good descriptive plan over your expectations and deadlines and you will never be disheartened. Outsourcing is good, saves much, introduces to new ideas, new faces and gives a personalized touch. After outsourcing call centers, your business gets experts to deal with your clients, and giving to-the-point answers are assured. What does a business want more? Businesses always have potential threats and challengers whom they have to face strategically. However, if companies are busy over call center services, focusing on core competencies becomes hard. 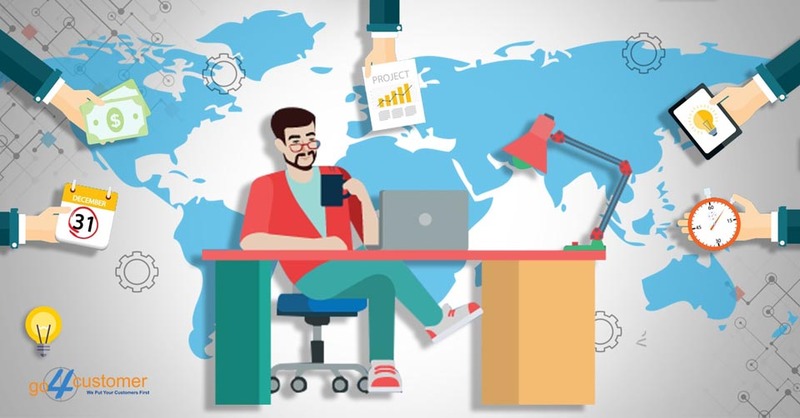 Therefore, outsourcing is advised as it allows companies enough time to plan and execute strategies for business development, which were missed earlier with an in-house busy schedule to receive customer calls. How can a business earn profit? It is of course after reducing expenses and sharing tasks. This is why after outsourcing call centers, there is no need to invest over building a company’s own infrastructure and hiring numerous professionals, which saves much and shares business loads. Business profitability and efficient development are looked after when employees have low stress and tasks are performed without any hassle. Adding to it, when your business outsources its services, it is free from much of the tasks, which reduces stress and gives time to develop core business development plans. The benefit of getting your services enhanced by a team of skilled experts, without actually hiring them is attained only with outsourcing. After outsourcing services, the best part is, whether you have a moderate workflow or a high one, you get the same service and within the same price. The tasks are not hampered anyway as even with an overflow of work; your outsourced service provider plans and manages it with an enlarged team so that your business efficiency is anyway not disadvantaged. After outsourcing services, it’s much easier to avoid call abandonment and enhance customer service. This is because skilled experts receive and deal with customers and they know how to influence them to ensure satisfactory results. 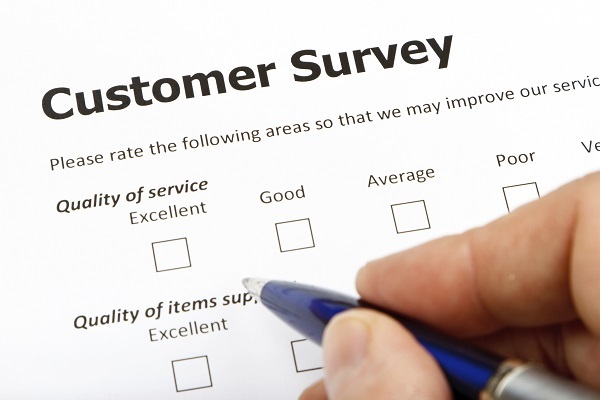 Enhanced service levels can be assured when customers are happy and outsourcing guarantees this. 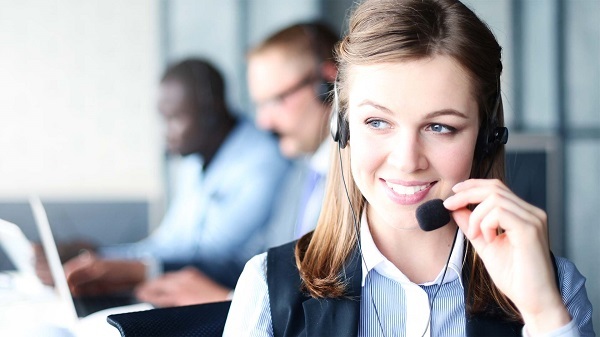 It is not easy to look after staffing and managing call center functions easily in-house and this is a reason, companies search call center outsourcing services. 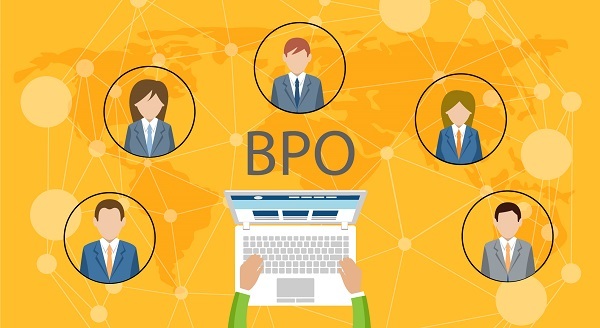 There are many more benefits of outsourcing as we have discussed above and the same profits makes the myths related to outsourced call center functions meaningless. 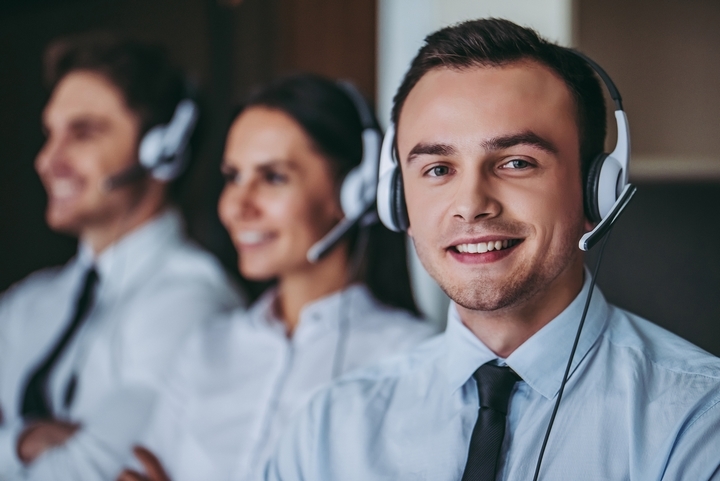 To help you in your decision-making process over whether to outsource or not and to clear the myths we have discussed how call center services can help to boost business productivity and why an in-house establishment is costlier. If we were able to help you, please comment in the comment section below!